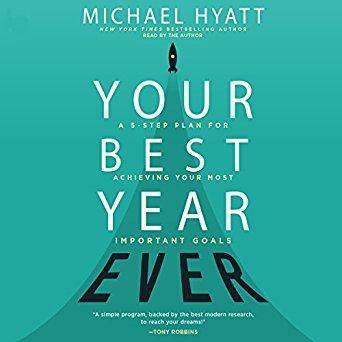 On this week’s Shelf Discovery, Kristin discovers the tools to succeed with Your Best Year Ever by Michael Hyatt. 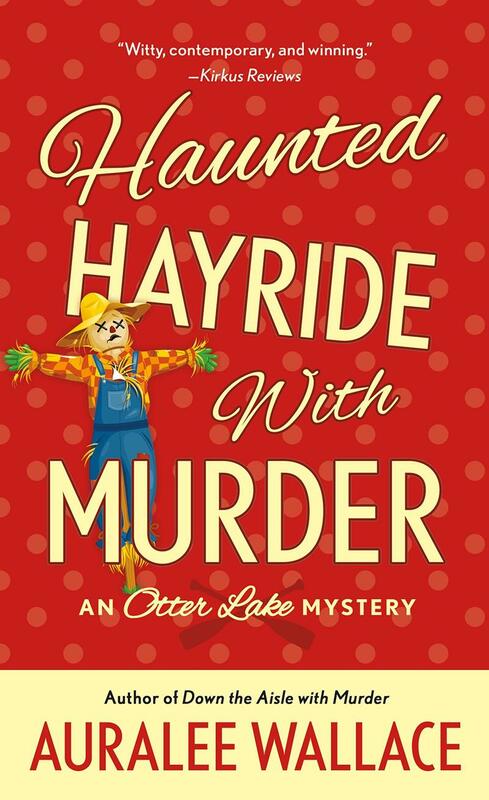 On this week’s Shelf Discovery, Kristin sets out to solve a Halloween mystery with Erica Bloom and her friends in the sixth Otter Lake Mystery, Haunted Hayride with Murder by Auralee Wallace. 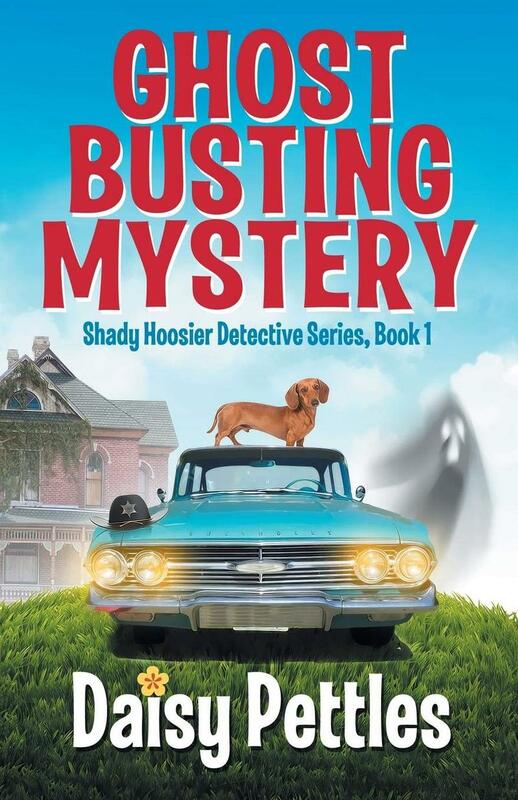 On this week’s Shelf Discovery, Kristin hunts for ghosts with a couple of senior sleuths in author Daisy Pettles’s first Shady Hoosier Detective Agency novel, Ghost Busting Mystery. 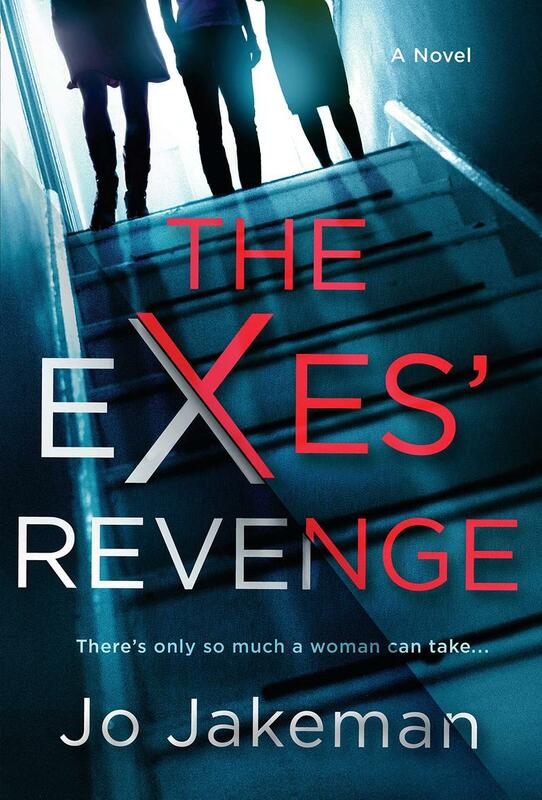 On this week’s Shelf Discovery, Kristin fights back with a trio of fed-up women in The Exes’ Revenge by Jo Jakeman. 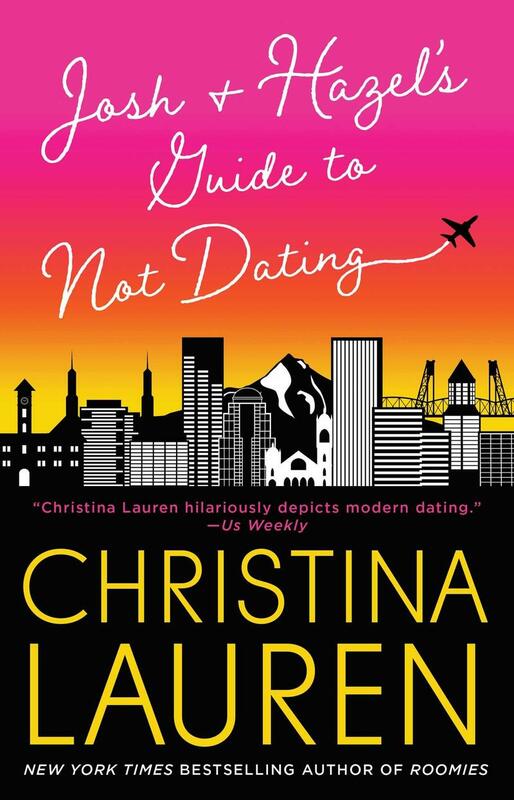 On this week’s Shelf Discovery, Kristin reunites with old friends in Christina Lauren’s Josh and Hazel’s Guide to Not Dating. 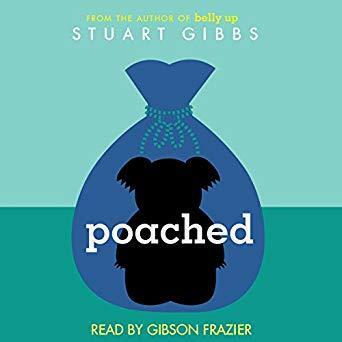 On this week’s Shelf Discovery, Kristin goes in search of a missing marsupial with a preteen sleuth in Poached by Stuart Gibbs. 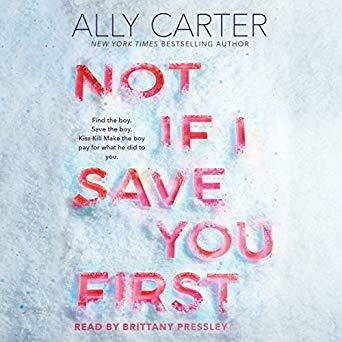 On this week’s Shelf Discovery, Kristin ventures into the Alaskan wilderness with two teens in Not If I Save You First by Ally Carter. 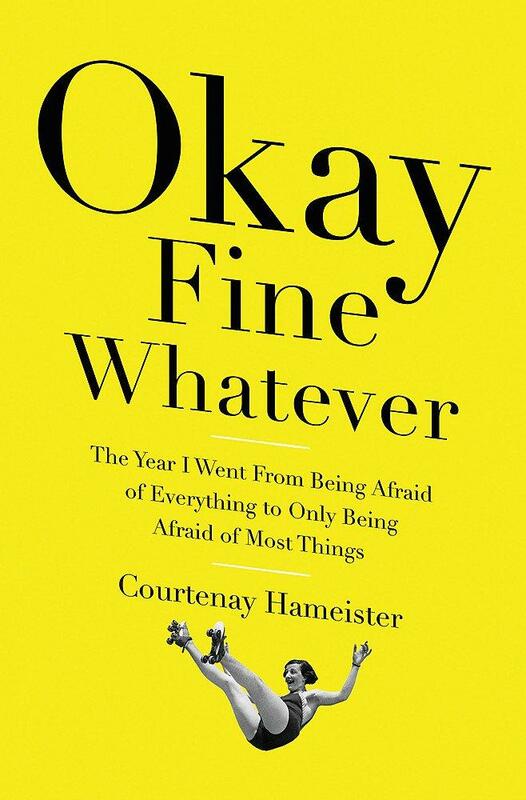 On this week’s Shelf Discovery, Kristin faces her fears with author Courtenay Hameister’s Okay Fine Whatever. 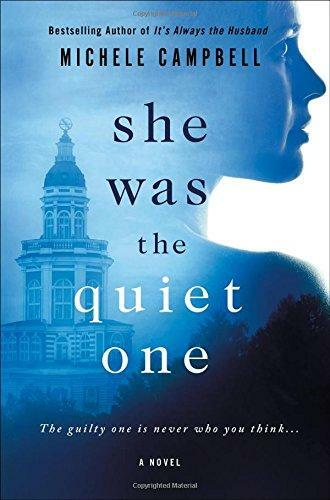 On this week’s Shelf Discovery, Kristin enrolls in an exclusive prep school with two clashing siblings in Michele Campbell’s She Was the Quiet One. 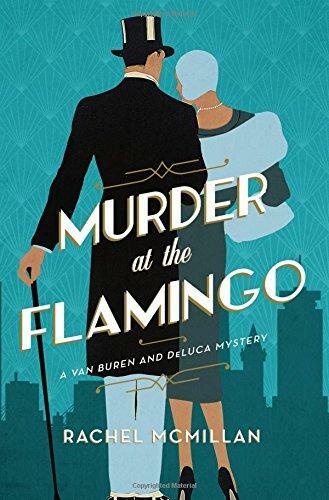 On this week’s Shelf Discovery, Kristin runs away to 1930s Boston with a couple of unlikely sleuths in Rachel McMillan’s Murder at the Flamingo. 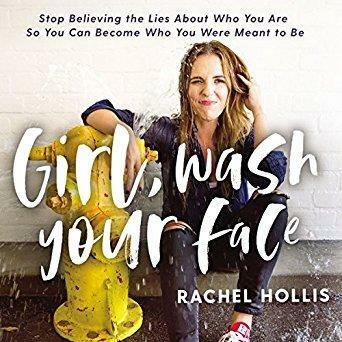 On this week’s Shelf Discovery, Kristin battles the lies women tell themselves with lifestyle blogger Rachel Hollis’s Girl, Wash Your Face. 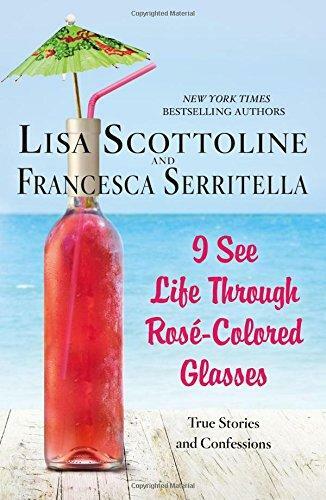 On this week’s Shelf Discovery, Kristin laughs about life in general with I See Life through Rosé-Colored Glasses by mother/daughter duo Lisa Scottoline and Francesca Serritella. 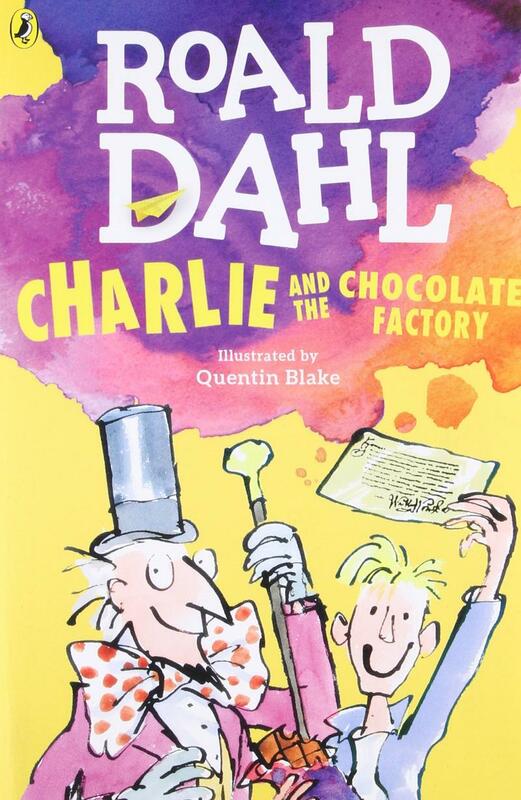 On this week’s Shelf Discovery, Kristin revisits a beloved classic with Roald Dahl’s Charlie and the Chocolate Factory. 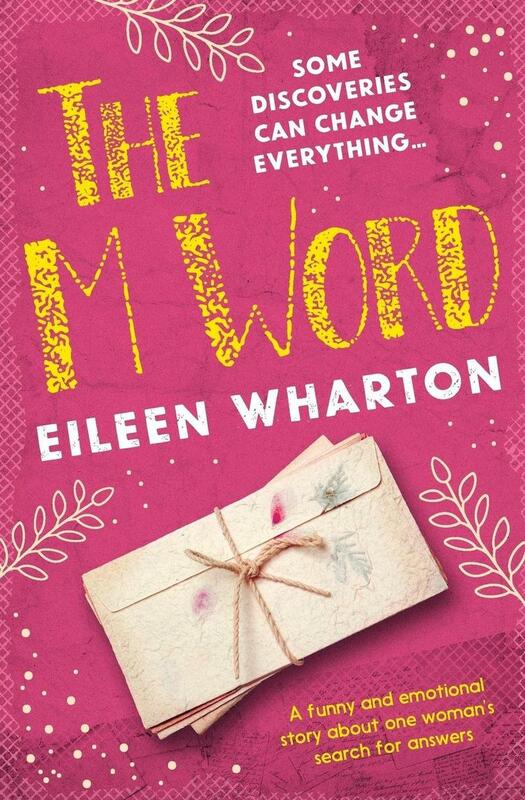 On this week’s Shelf Discovery, Kristin follows a middle-aged woman through some unexpected changes in The M Word by Eileen Wharton. 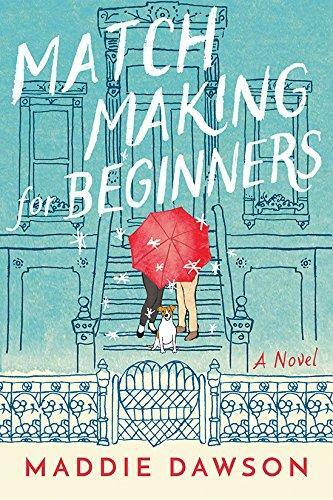 On this week’s Shelf Discovery, Kristin moves into a house in Brooklyn with a lovable group of heartbroken misfits in Maddie Dawson’s Matchmaking for Beginners. 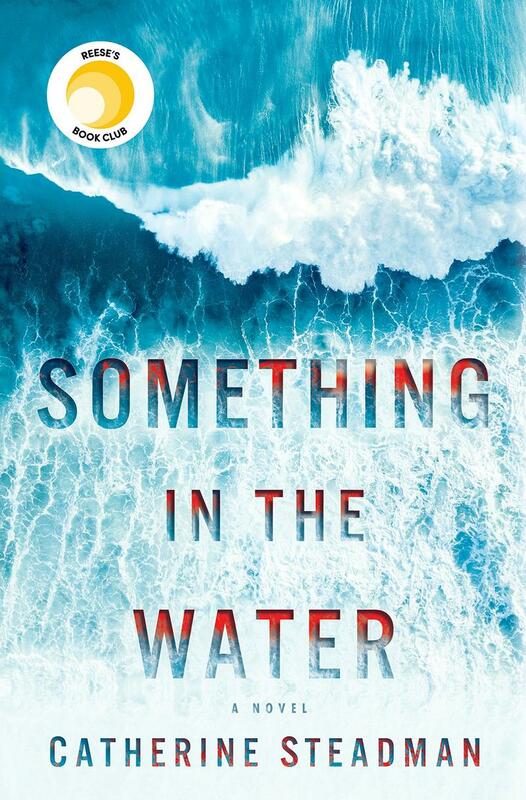 On this week’s Shelf Discovery, Kristin makes a troubling discovery in Bora Bora with the honeymooners in Catherine Steadman’s Something in the Water. 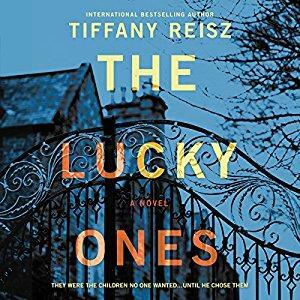 On this week’s Shelf Discovery, Kristin goes home again with a troubled young woman in The Lucky Ones by Tiffany Reisz. 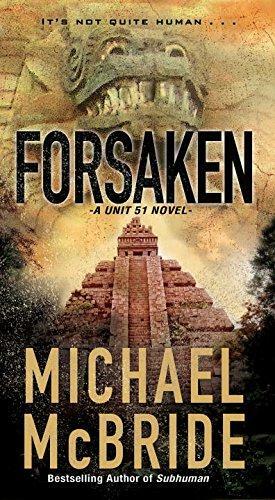 On this week’s Shelf Discovery, Kristin explores the unexplained with a team of scientists in author Michael McBride’s second Unti 51 thriller, Forsaken. 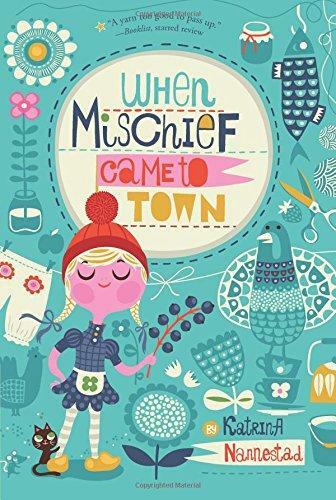 On this week’s Shelf Discovery, Kristin moves into a sleepy Danish village with a spirited little girl in When Mischief Came to Town by Katrina Nannestad. 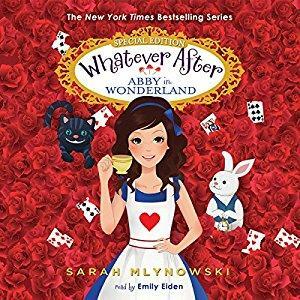 On this week’s Shelf Discovery, Kristin joins four friends on a journey through a literary classic with Sarah Mlynowski’s Abby in Wonderland. 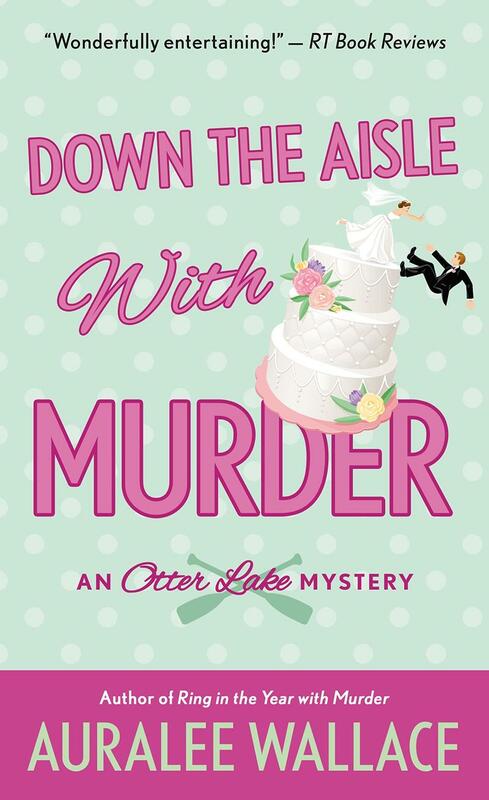 On this week’s Shelf Discovery, Kristin investigates the death of the maid of honor with Auralee Wallace’s fifth Otter Lake Mystery, Down the Aisle with Murder. 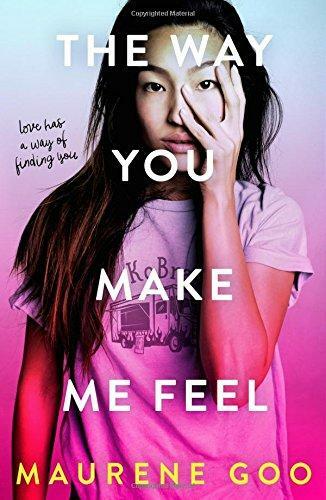 On this week’s Shelf Discovery, Kristin spends the summer on a food truck with author Maurene Goo’s The Way You Make Me Feel. 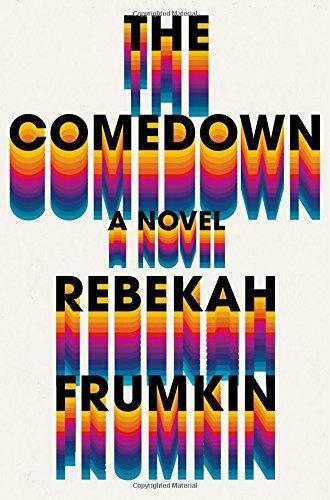 On this week’s Shelf Discovery, Kristin travels through time with a tangled group of family and friends in Rebekah Frumkin’s The Comedown. 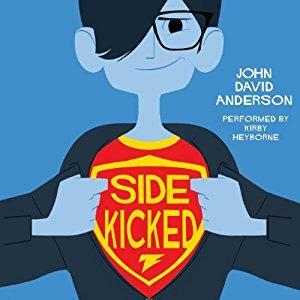 On this week’s Shelf Discovery, Kristin explores the history of a hero in training in the audio edition of author John David Anderson’s Sidekicked. 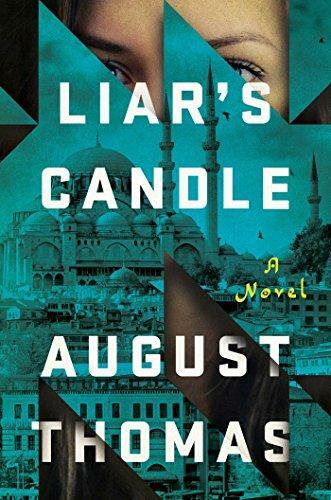 On this week’s Shelf Discovery, Kristin races through Turkey with a targeted intern in Liar’s Candle by August Thomas. 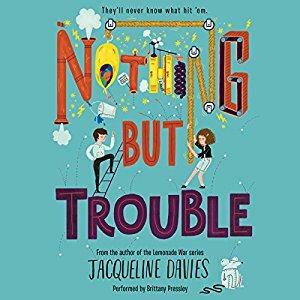 On this week’s Shelf Discovery, Kristin starts a middle school revolution with a couple of clever young girls in Nothing But Trouble by Jacqueline Davies. 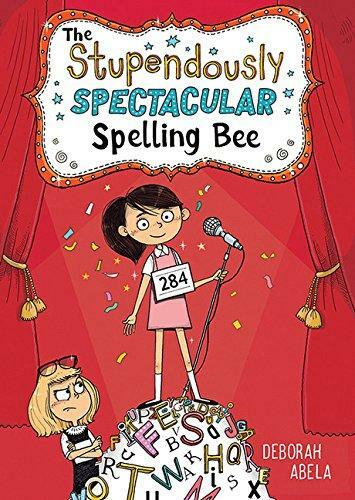 On this week’s Shelf Discovery, Kristin spells her way to stardom with timid young India Wimple and her eccentric family in Deborah Abela’s The Stupendously Spectacular Spelling Bee. 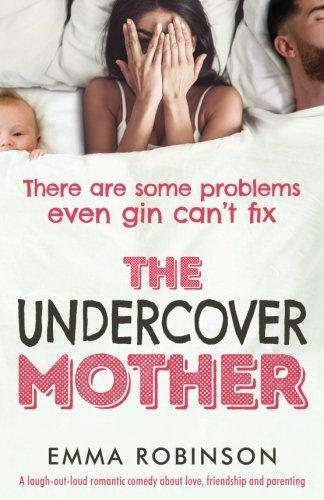 On this week’s Shelf Discovery, Kristin commiserates with a group of new moms in author Emma Robinson’s The Undercover Mother. 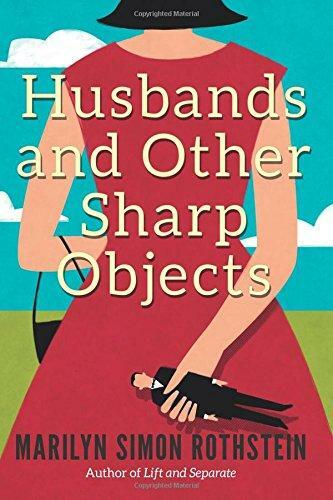 On this week’s Shelf Discovery, Kristin navigates the beginning of one marriage and the end of another in author Marilyn Simon Rothstein’s Husbands and Other Sharp Objects. 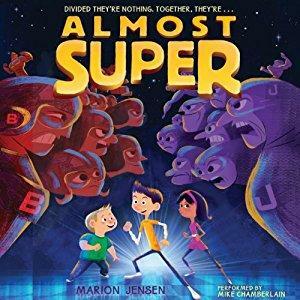 On this week’s Shelf Discovery, Kristin joins the battle against evil in the audio edition of author Marion Jensen’s Almost Super.